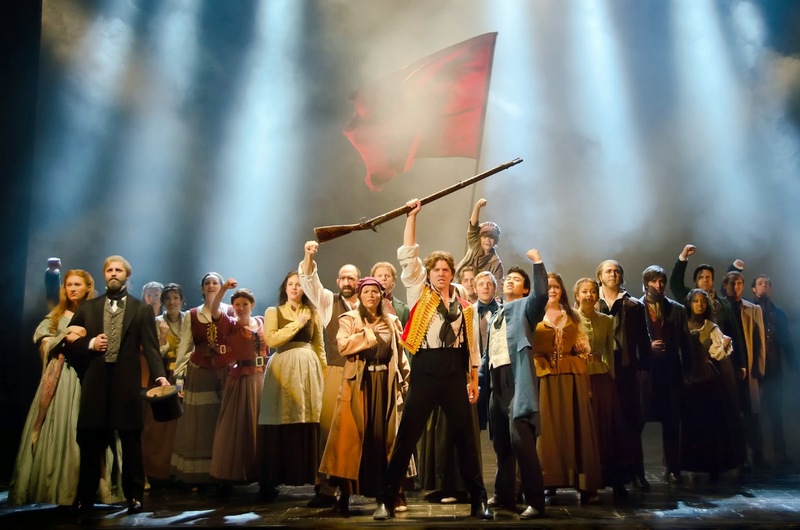 There's a reason why Les Miserables is one of the longest running musical theatre productions in the world and it's because of its epic and uplifting story about the survival of the human spirit put against stirring and emotionally charged music. I was invited to watch last night's opening performance and it was just that; Broadway Across Canada put together a great cast and the show was spectacular! For those that don't know what Les Miserables is, it is musical based on the novel of the same name by French poet and playwright Victor Hugo. We follow the story of Jean Valjean, a French peasant who served nineteen years in jail for just stealing a loaf of bread for his starving sister's child. At his lowest point, a kindly bishop inspires him to break his parole and atone for his acts by becoming a decent and respectful man. 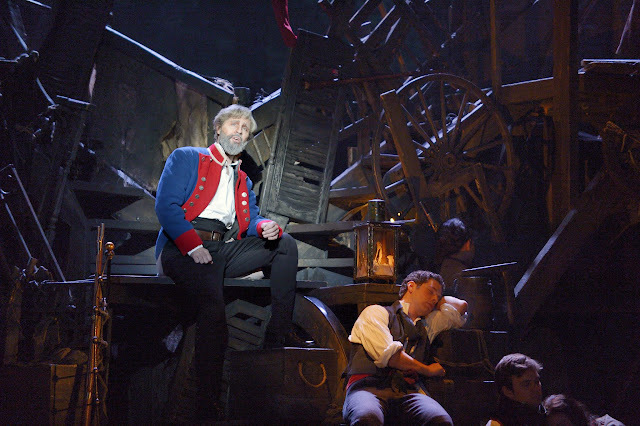 Eventually, Jean Valjean become a mayor and factory owner and comes to the rescue Cosette, the daughter of one of his former factory workers. Later on, Jean Valjean gets caught up in a revolution as Cosette falls in love with Marius, who is part of a group of young idealists making their last stand at a street barricade. All the while, Jean Valjean is being relentlessly pursued by police inspector, Javert who believes men can't change. The star of the show was most definitely Peter Lockyer who plays Jean Valjean. He had a strong and stirring voice and went quite high at some points! Genevieve Leclerc played Fantine. Maybe it's because it was opening night but most of the time the orchestra drowned her out. She did get stronger at the end of "I Dreamed a Dream" though. 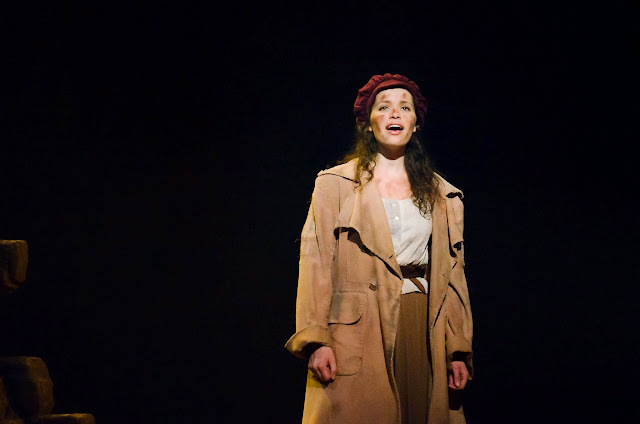 I preferred Briana Carlson-Goodman's performance as Eponine instead. She gave an especially raw and emotionally charged performance "On My Own". So beautiful! On the comedic side, the Thénardiers, played by Timothy Gulan and Shawna M. Hamic never failed to give the audience a laugh. Sometimes I'm distracted by the theatrics of the pair when I'm supposed to be focusing somewhere else. So funny! Where the cast of Les Miserables shines is when they all come together and sing. The power and emotion of the ensemble just blows you away! Compared to the movie (the only version of Les Mis I've seen prior to this), there are some differences in scenes, mainly the order of musical numbers. There is an extra song, 'Suddenly' in the movie version. It is also quite different to have the music surround you in a live production and resonate at your core unlike a movie. Personally, I liked the movie version of Gavroche better but the young actor that played him is still very cute! Of course there are quite a few things that can be done in a movie that can't be in a live production. But instead of using special effects and actual location shooting, the live version does an awesome job representing things using the dazzling stage design! All the staging is new and reimagined inspired by the paintings of Victor Hugo for this 25th anniversary production. Since, this is the first time I've seen Les Miserables live in theatre so I don't know what the previous staging looked like but I must say this set design is amazing! There were so many locations in the show and they all looked stunning. It's like you are instantly transported to 19th century France! Les Miserables starts out strong and ends strong. The audience exploded onto their feet in standing ovation after the last note was sung. Never seen an audience rise so fast before. 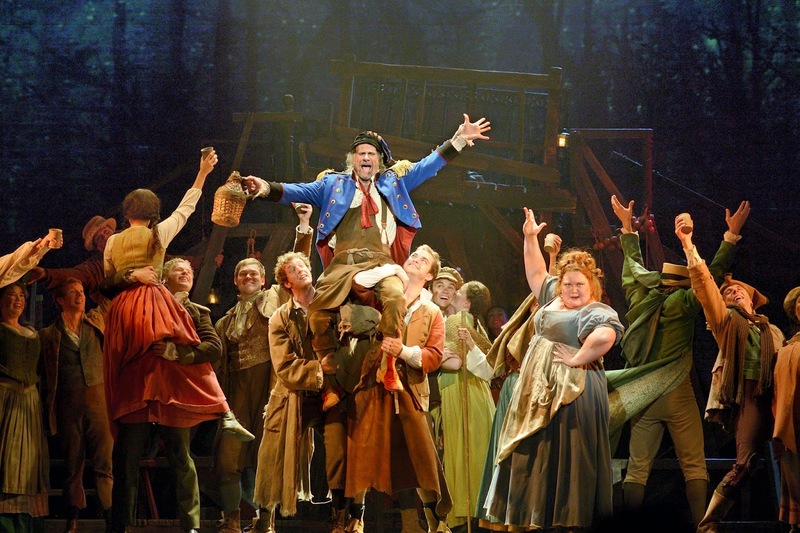 If you haven't watched Les Miserables live, you may want to consider getting a ticket. Let the music surround you and sweep you away. 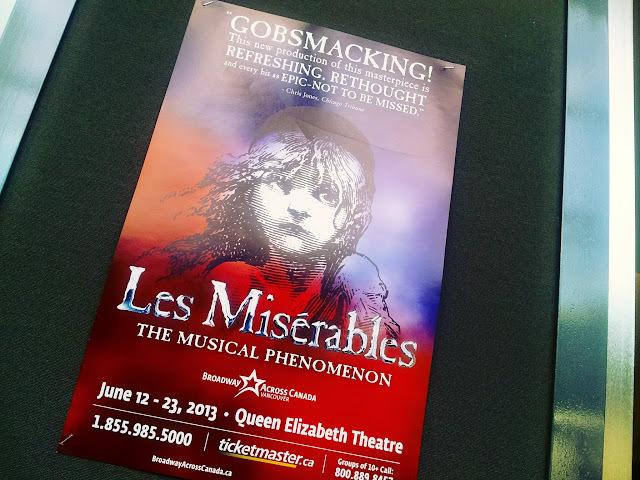 Performances are on almost day at Queen Elizabeth Theatre in Vancouver from now thru June 23rd. Tickets are available at all Ticketmaster locations, at www.ticketmaster.ca or call toll-free 1.855.985.5000. For more information please visit BroadwayAcrossCanada.ca. Disclosure: I received tickets to the show from Broadway Across Canada to review. No other compensation was received. The opinions expressed in this post are entirely my own and have not been influenced in any other way.